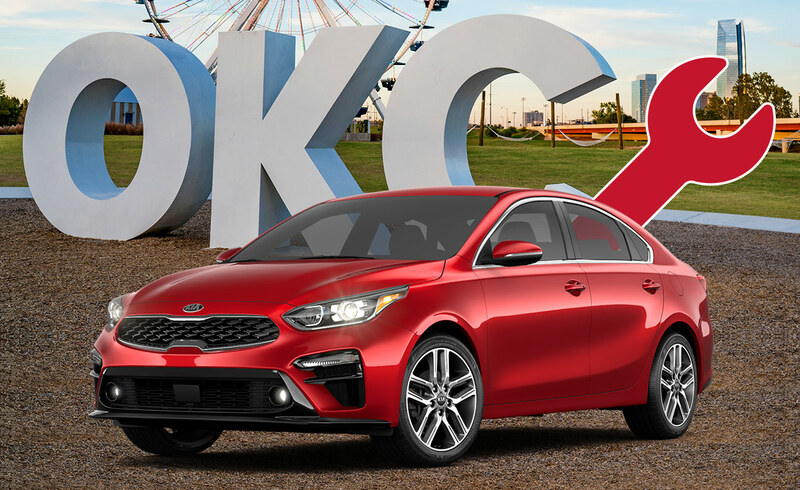 Oklahoma City, OK drivers can stop by Bob Moore Kia for great automotive service. Our service experts will take fantastic care of your Kia vehicle regardless of what automotive service you need. 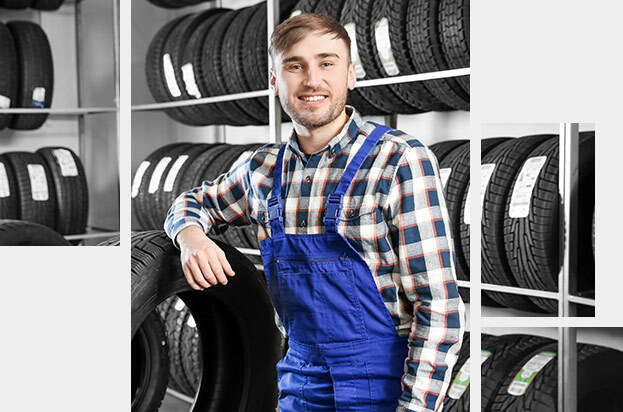 Whether it is some kind of maintenance service or auto repair, our service specialists can get you going on the road in no time. 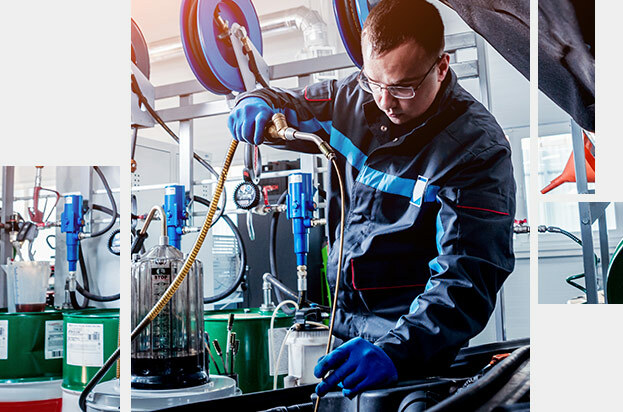 Our technicians can perform oil change service for your Kia vehicle when necessary, making this your one-stop shop for regular maintenance visits. You can stop by and see us in person at 7340 Northwest Expressway, Oklahoma City, OK 73132. Visit Bob Moore Kia for your auto repair needs today. You can find out more by calling our service number at 877-812-4419. Auto repair is one of the many services offered at the service number at Bob Moore Kia. Stop by our dealership in Oklahoma City to see our state-of-the-art service center for yourself. 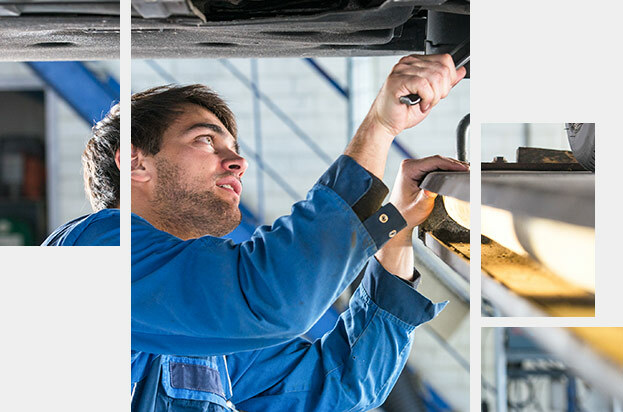 You can count on the service center at Bob Moore Kia for our auto repair service. In the event you get into a crash, you can take your vehicle to the service center at Bob Moore Kia. Our repair experts can fix the damage your Kia vehicle has suffered during a crash and get you back on the road in no time. Our customers are very happy with the auto repair service they receive at Bob Moore Kia. Our Oklahoma City car dealership is open 6 days a week, so our service center can meet all your auto repair needs whenever necessary. Visit us at Bob Moore Kia today to get the top-notch auto repair you deserve. Visit the service center at Bob Moore Kia if you need to get the engine oil of your Kia vehicle changed. Our certified technicians can take care of your oil change quickly and easily so that you'll be on your way in no time. The choice of whether we use conventional oil or full synthetic oil is up to you. There are definite benefits to choosing the synthetic type. Changing your oil with synthetic oil or a synthetic blend benefits your Kia vehicle's engine in a variety of ways, including the fact that the synthetic variety protects your engine better and does so for more time. You should always consult your owner's manual and see what the manufacturer recommended oil is for your Kia vehicle. Visit the service center at Bob Moore Kia for stress-free oil change service today. Our service team will provide you with all the brake service your Kia vehicle needs. We can replace your brake pads if necessary, so you can continue to drive safely in your Kia vehicle. Our service experts can also change the brake fluid in your Kia vehicle as well. Our service specialists can also test your brakes and check that they are working properly. For brake service you can count on, stop by our dealership in Oklahoma City today. 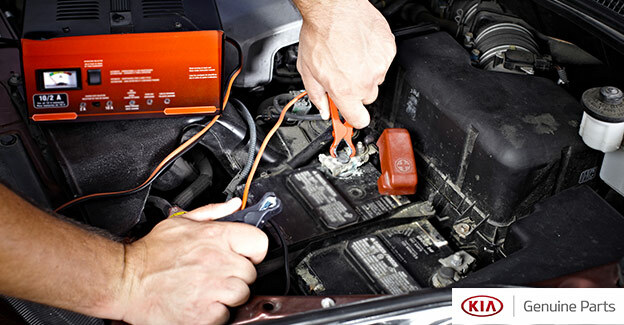 Our service specialists can perform tests on the battery in your Kia vehicle and ensure that it is operating optimally. There's no need for you to wait until your battery won't start to get it serviced. Our service team will also resolve any problems you are having with the battery in your vehicle. If you need a new battery, our extensive Parts Inventory is the place to look. For auto repair of all sorts, stop by Bob Moore Kia today. Our service team will do everything they can to keep your tires working properly for as long as possible. We can repair all sorts of damage that the tires on your Kia vehicle might sustain. Our service specialists offer routine tire rotation service as well. We can help you find new tires from our parts inventory if needed. Stop by Bob Moore Kia for your tire service needs today. 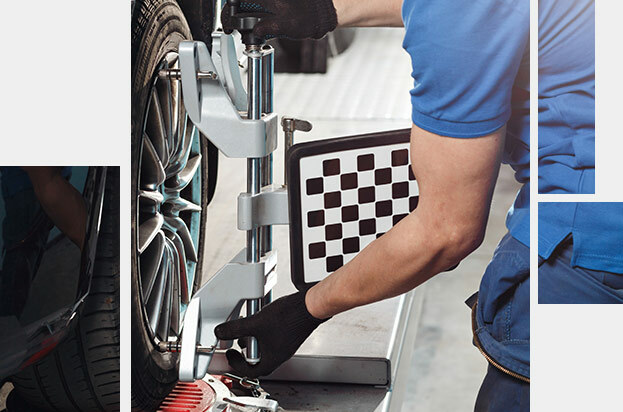 Our service department also offers wheel alignment service. Wheel alignment will optimize your performance, so be sure to visit us for this critical service. If you require wheel alignment service or any other auto repair services, you should visit Bob Moore Kia. Drivers in Oklahoma City can visit our dealership for all automotive services today. A general rule of thumb is that an oil change service has the lifespan of about 3,000 miles before another oil change is needed. The distance between oil change services may change between different models but all cars need their oil changed regularly to ensure proper engine function. If you think it's about time to get another oil change than there is no better place to do so then at our Bob Moore Kia Service Center! We will respond to your preferred contact method promptly. Ask any additional questions needed to service your car correctly.